cPanel / WebHostManager (WHM) is an all in one system that allows simple administration over your VPS, while offering the client a powerful web based interface to control all kinds of functions that the CPanel interface has to offer. The cPanel VPS also keeps itself up to date with the latest package upgrades and is always being enhanced to make it a more and more powerful system. 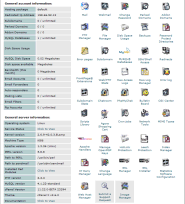 cPanel is a web based client interface. It allows users to monitor things like disk space and bandwidth usage. cPanel also gives the client the ability to manage his own passwords, Mail accounts, FTP accounts, sub domains, error pages, protected directories and files, MySQL Databases, Cron jobs, redirects and much more. Our cPanel VPS includes a full cPanel/WHM license and full root access. 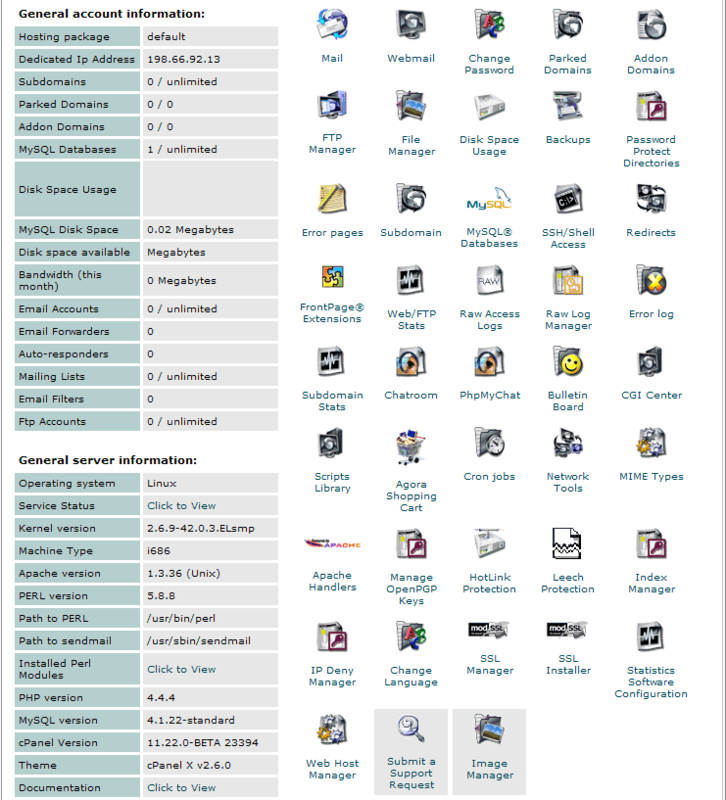 cPanel ("Control Panel") is a graphical web-based web-hosting control panel, designed to make administration of websites easy. 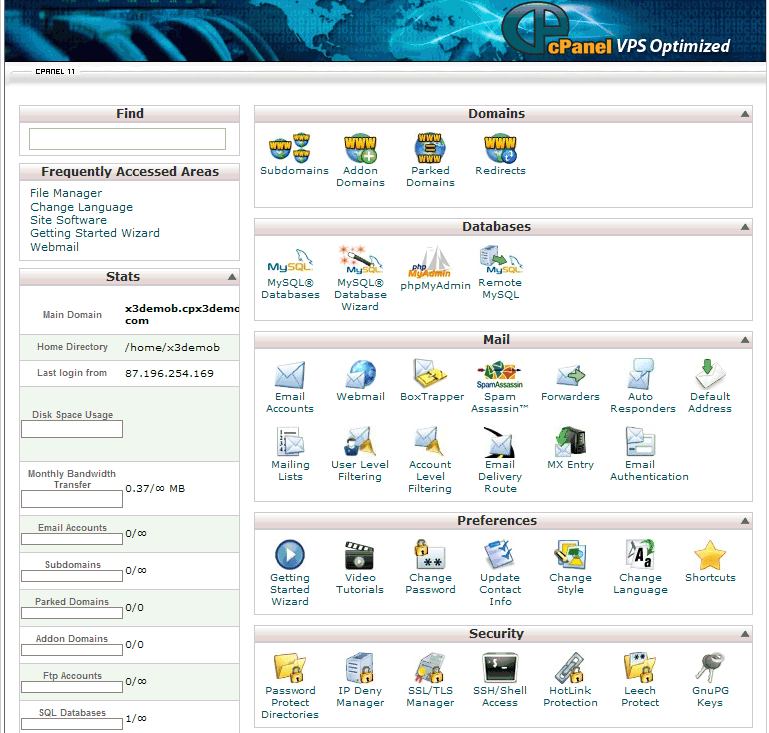 cPanel handles all aspects of website administration in its interface. The software, which is pre-installed on these plans is made by cPanel, Inc. and is designed for use by commercial web hosting services.